I don't know about you, but I get very bored with my makeup. Every few months, I always feel the need to completely overhaul my makeup drawer. I recently picked these products up and love all of them (especially this Smashbox eyeshadow palette). 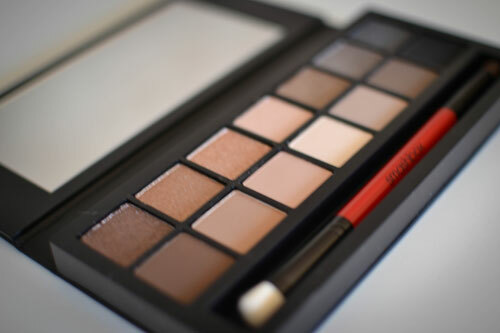 Whether you're looking for matte or shimmer, this gorgeous, neutral palette has it all! Let's be real. I'm in my 30's and I'm always on the lookout for products that reduce the appearance of wrinkles. 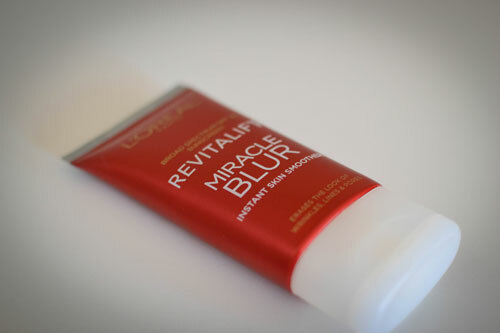 I've read great things about L'Oreal Miracle Blur so I decided to give it a try. For a drug store product, it's pretty damn impressive. I put it on right after I moisturize. 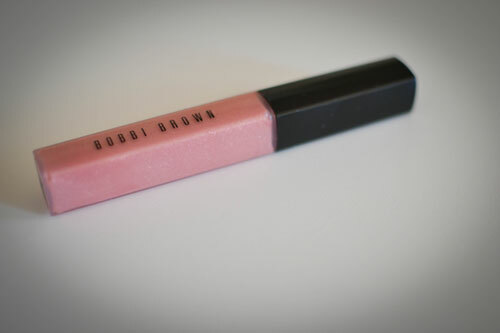 Bobbi Brown High Shimmer Lip Gloss in "Bellini"
I've tried A LOT of lip glosses. In fact, you can probably say that I'm somewhat of a lip gloss junkie. This one by Bobbi Brown is my new favorite. It's super shiny, not sticky and LASTS. Few things are more annoying than having your lip gloss wear off 5 seconds after applying it. I've been a Bare Minerals fan for years. 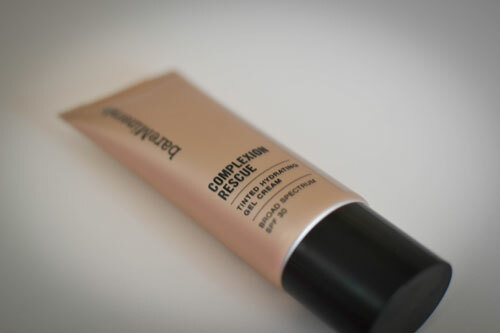 Their foundation is my absolute favorite, so naturally I had to try their newest product. This tinted hydrating gel cream is everything and then some. I've only been using it for a week and my skin already feels smoother and more hydrated. The Smashbox palette looks right up my alley! I can't justify more neutral shadows, but if I could, I would get this one! Love the light pink gloss too. Having lipgloss which quickly wears off is annoying indeed. I've heard good things about Bobbi Brown cosmetics; someday I'll try them..